It was a long night on Rod Laver, and it certainly wasn’t pretty, but early this morning Laura Robson defeated Petra Kvitova 2-6, 6-3, 11-9. 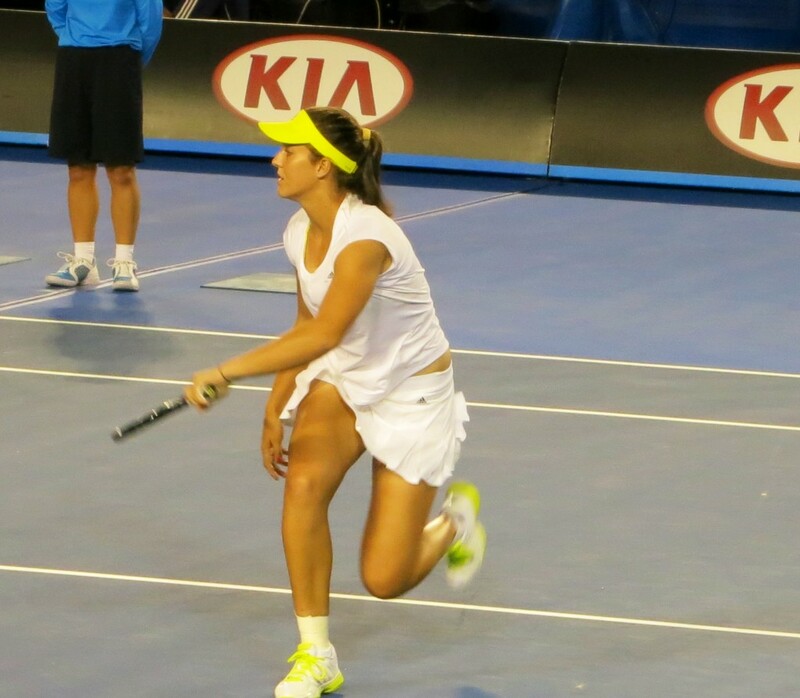 As my photo shows, Robson wore tennis whites. 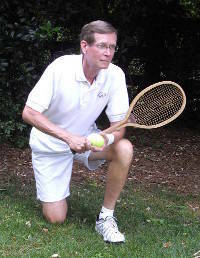 At the Australian Open, tennis whites are so hopelessly old fashioned Robson might as well have worn a corset. (in 1919, Suzanne Lenglen was the first woman to play on the old Centre Court without a corset). By wearing tennis whites on Rod Laver surely Robson was giving a nod to a future championship on Centre Court!